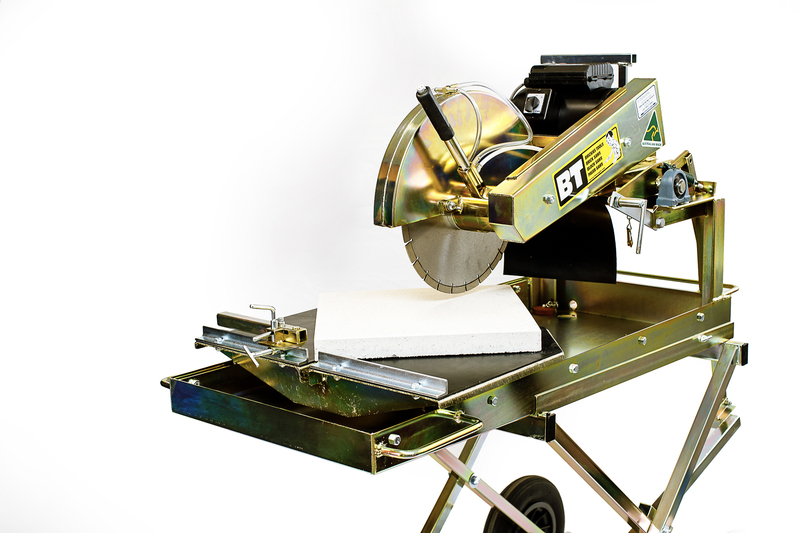 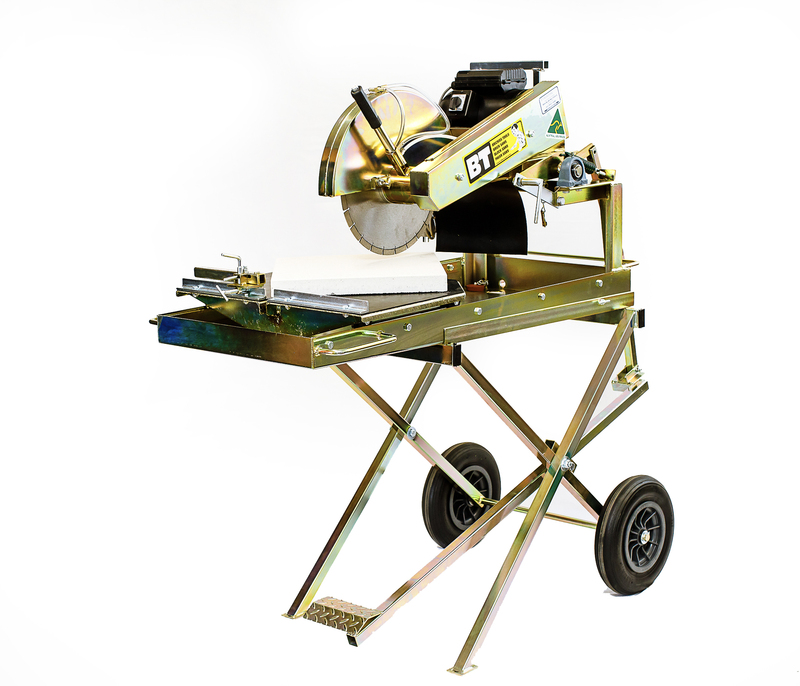 Designed specifically to cut both bricks and large pavers, the BT Engineering Paver Saw is the world’s leading saw for bricklaying, landscaping, tiling and masonry trades. Proudly Australian made. 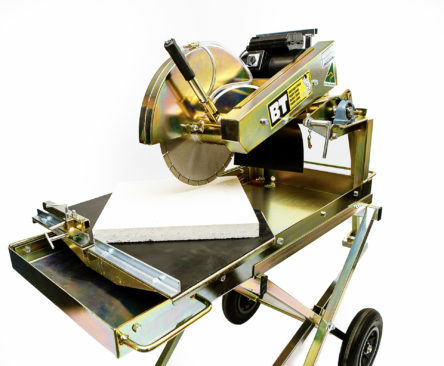 Feature packed with 30mm carriage bearings, 72mm work head bearings, zinc plated to prevent corrosion, exclusive water control, puncture proof tyres, foot control for hands free operation, mitre guide and clear lines of sight, the BT Paver Saw is engineered to last decades.